OPEX Hampstead | What is Individual Design? We are proud to be New Hampshire's first Individual Design gym through OPEX Fitness! 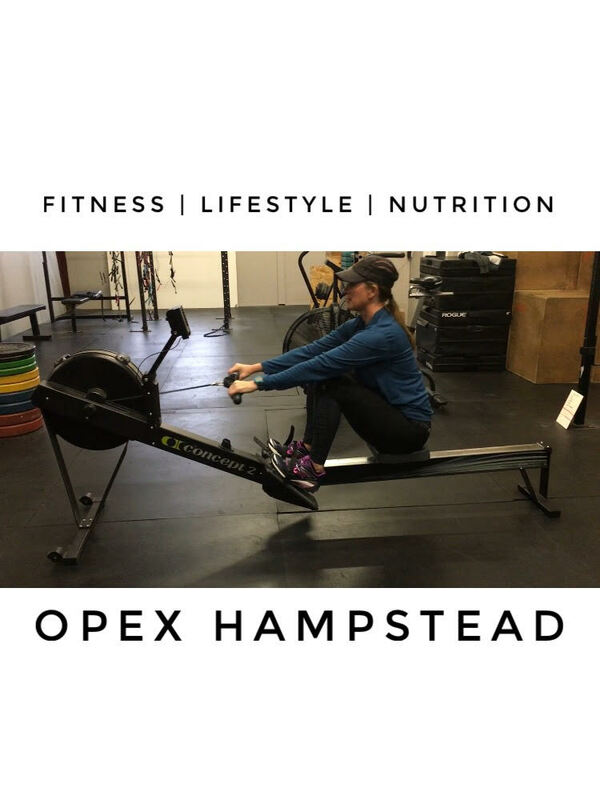 While there are many options for places to workout, OPEX Hampstead will meet you where you are currently at. Our coaches will guide you each step of the way while you are on your health and fitness journey. Your coach will design a program that is tailored to your current abilities, schedule, and goals. We consider the whole person; mind, body, and spirit. OPEX Hampstead is the last fitness program you will ever need. What Is OPEX and Individual Design? Step 1 | Consult and Assessment. In-depth consult, three personal training sessions, and body composition analysis to begin developing a baseline for your fitness plan. Coach and Client will communicate about training and results through a program called Fitbot. Your workouts are delivered right to your phone and computer. Each month you will meet with your Coach for 30 minutes to discuss your training, nutrition, and lifestyle. Contact us today to schedule your free consult! We are looking forward to meeting you.